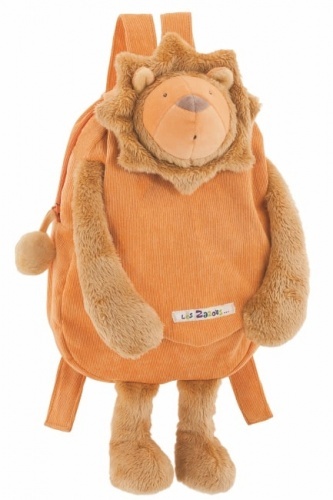 What’s more exciting than your own backpack – just perfect for storing all your worldly possessions for safekeeping? 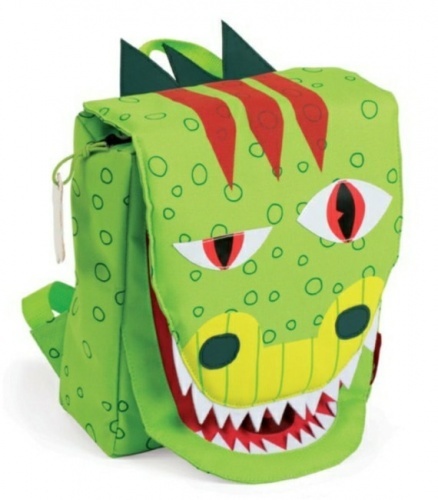 Whether they’re getting ready for nursery or school, or going to granny’s house, our fun and colourful backpacks will prove a big hit. 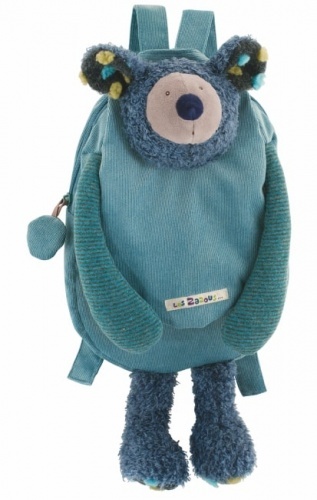 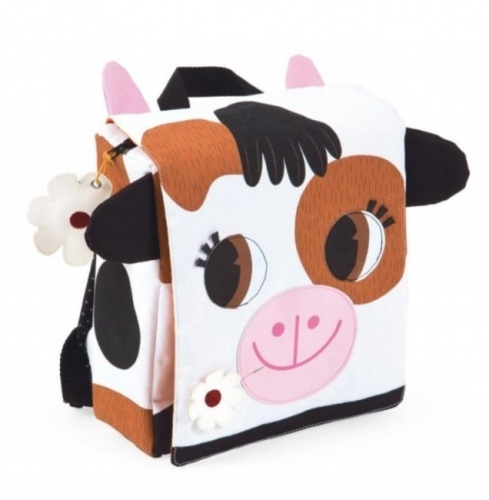 Add items like the Toddler Sippy Cup to their bag for family picnics, We have so many to choose from, like the Cow Backpack, to the Moulin Roty Koala and Lion Backpack - make sure you have a peek.